Now taking reservations. 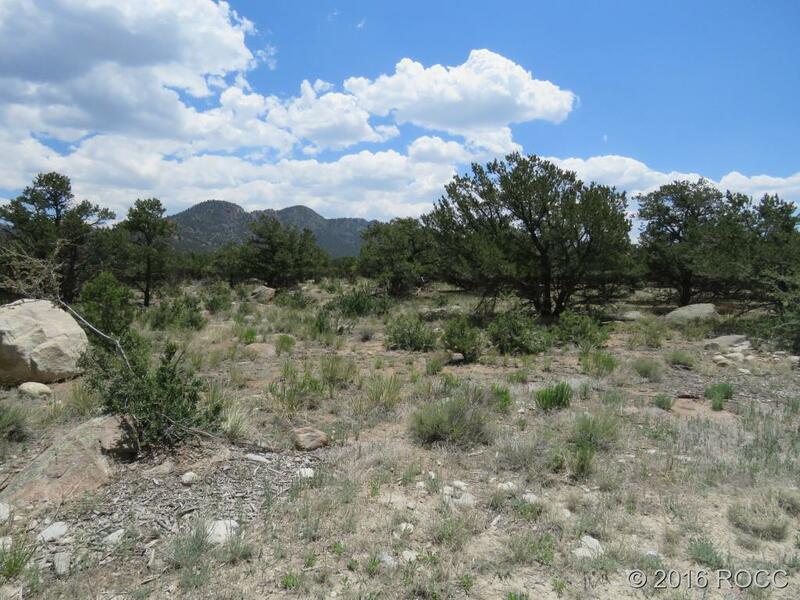 First time offered, lovely 2 +/- acre lots in Lakeside Estates. 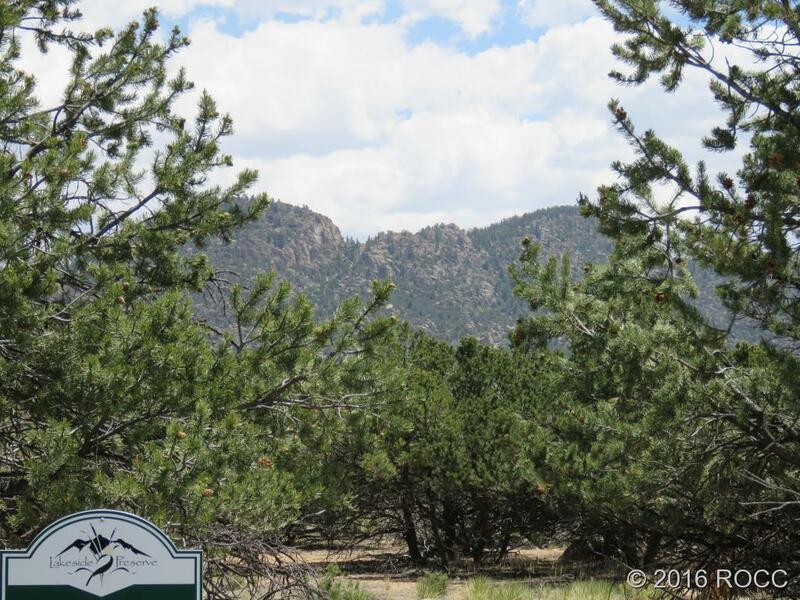 Treed lot with wonderful mountain views. 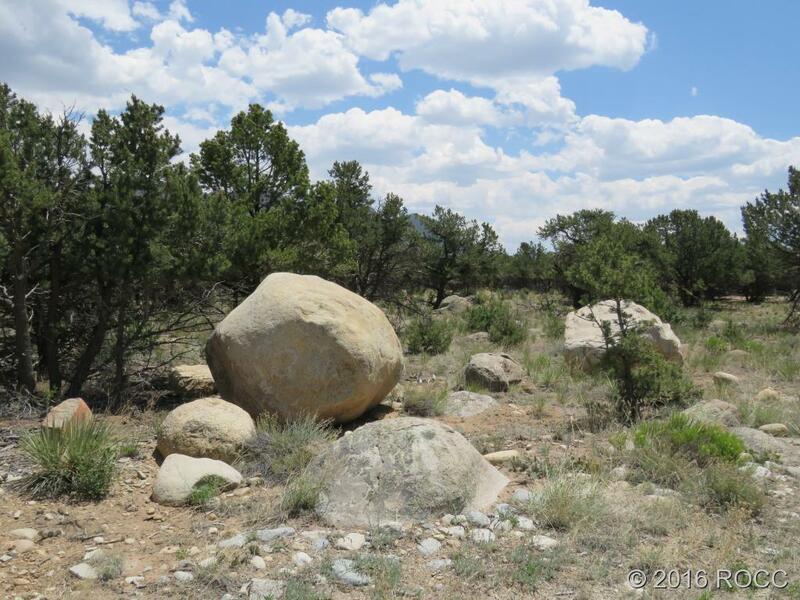 Pinon pines, wildlife viewing, close to town but quiet and peaceful. Augmentation provided for well. (Well to be drilled by buyer). No lake access. Terrific, well priced building lots.